A Tennessee grand jury has issued multiple indictments against the former Morton man accused of killing four people at a Nashville-area Waffle House. 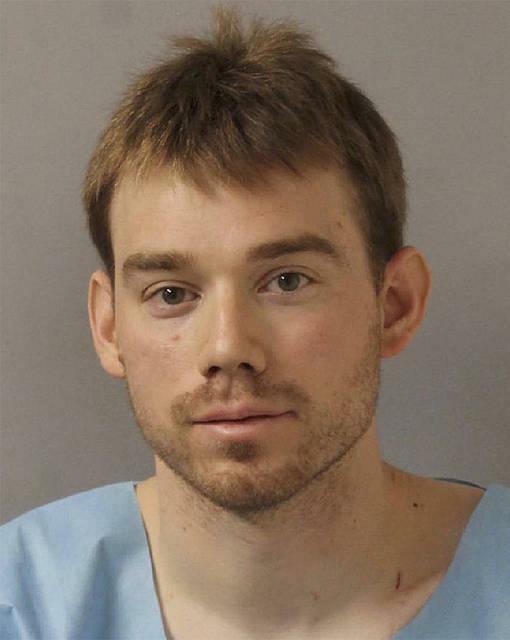 The Tennessean newspaper reports Travis Reinking has been indicted on four counts of first-degree murder. He’s facing 13 additional counts. Authorities say Reinking used an assault-style rifle to fire on the Nashville restaurant April 22, killing four people. Police say Reinking was nearly naked, only wearing a green jacket, when he opened fire outside the restaurant and then stormed it. He was initially found unfit to face charges, but authorities in October ruled he was competent. Travis Reinking’s father Jeffery is also facing multiple civil lawsuits. The cases generally claim negligences. Jeffrey Reinking had locked up his son's three rifles and a handgun, but later returned the weapons. A civil lawsuit against the father of the man accused of fatally shooting four people at a Waffle House in Nashville last year is moving forward. NASHVILLE, Tenn. - The father of the former Morton man accused of killing four people with an assault-style rifle in a Nashville Waffle House says he spoke with the Tazewell County Sheriff’s Office before returning guns to his son.